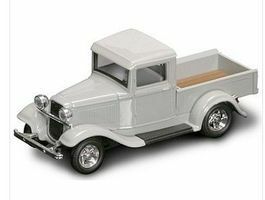 Shop online for 20 diecast model cars gallery images at discounts up to 50%. 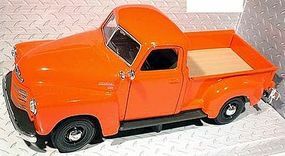 Cars / Trucks / Vehicles is the most popular of the 3 diecast model cars gallery images categories, then Airplanes / Aircraft, and Space. Maisto International is ranked #1 out of 7 diecast model cars gallery images manufacturers, followed by Road Legends, and New Ray Toys. This is the 1/43 scale 1958 Edsel Citation Diecast Model by Road Legends. This is the New Ray 1/72 Scale Bell Boeing V-22 OS Helicopter Die Cast Model. Suitable for Ages 8 & Older. This is the 1/26 scale 1955 Buick Century California Highway Patrol (Black) Diecast Model from Maisto. This is the 1/24 Scale 1970 Corvette Die Cast Model from the Maisto Special Edition Series. Suitable for Ages 3 & Older. This is the 1/6 Scale Diecast Dodge 6.1 Liter SRT Hemi V8 Engine Model Kit from Hawk Models. Suitable for Ages 10 & Older. This is the 1/43 scale 1949 Cadillac Coupe DeVille Diecast Model by Road Legends. This is the 1/43 scale 1971 Buick Riviera GS Diecast Model by Road Legends. This is the 1/72 Scale NASA Apollo 11 "Lunar Approach" CSM "Columbia" + LM "Eagle" from the Space Collection Series by Dragon Wings. Suitable for Ages 14 & Older. This is the 1/24 Lamborghini Huracan LP610-4 (Yellow) Diecast model by Maisto International. 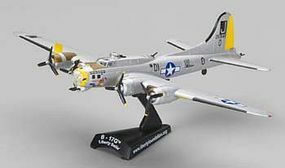 This is the New-Ray Assorted 1/72 Scale Modern Jets Model Kit Suitable for Ages 3 & Older.